The statue of Christ the Redeemer is world famous, it is an evident symbol for a whole people. But a symbol of what exactly? The answer is that the statue is the symbol of the city of Rio, Brazil, the people, and that religiously it marks the will to open up to the world. Well, the symbol is strong, but the statue does not have, like the Statue of Liberty, many symbols more or less hidden that can be interpreted in one way or another. 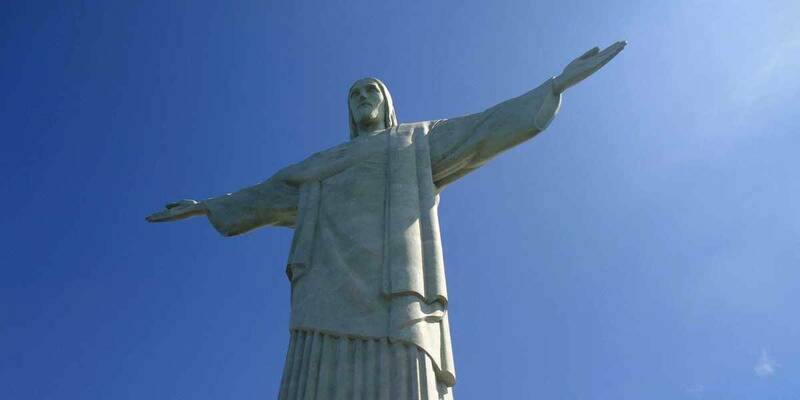 The answer is very simple: Christ the Redeemer is above all the symbol of the city of Rio de Janeiro. It is THE monument of the city, the one that is the most visited and which is the best known in the world. He shares this evocative power with sugar loaf, another hill of Rio Bay, another monument of the city almost as well known as him. But it is the statue that holds the rope in the heart of the cariocas. 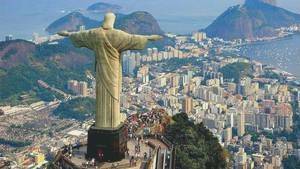 The statue is also the symbol of Brazil, and through the Nation that of the Brazilian people. No other monument, be it natural or created by man, is so identifiable in Brazil. Apart from the sugar loaf - also in Rio - its competitors could be the administrative buildings of Brasilia, the government capital, in particular this famous duo of reverse cups that share the city in two. 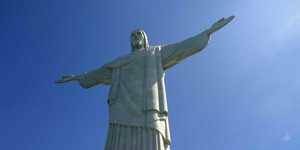 But here too the statue of Corcovado is the most representative of Brazil. 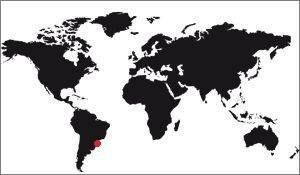 Moreover, this representativeness is so strong that it can be applied to all of South America. Indeed, if we were to summarize each continent to a single monument, we would undoubtedly take the Christ the Redeemer for South America, the Statue of Liberty for North America, the Eiffel Tower for Europe, the pyramid of Cheops for Africa and the Sydney Opera for Oceania. This list is not official, of course, and it is quite open to criticism, but it nevertheless represents the general opinion quite well. It is not necessary to be a soothsayer to understand that the statue is also a religious symbol ... To be exact, it was promoted by the Catholic Church, a religion largely majority in Brazil. Christ is represented with wide open arms, he is in the reception of the population, the visitor. Symbolically this position marks openness to others, one of the most prominent Christian values. It also marks the love of Christ towards men (in the human sense of course). Having such a Catholic statue in Rio is not surprising. If one forgets the very legitimate protest of the Protestants, it was nevertheless unanimous when it was built. It must be said that Brazil has 135 million faithful, 15% of the Catholics of the world, 16,000 priests and 350 bishops, which is still a lot. Redemption is a Christian value. An organization of CNRS, the National Center of Textual and Lexical Resources, indicates that it is the redemption of mankind by the sacrifice of Christ which allowed the remission of sins and gave hope of eternal life in God. The statue of Christ the Redeemer, therefore, is the symbol of this redemption. This is coherent since the outstretched arms of the statue have always been regarded both as the opening of the Catholic Church to the world and the passion of Christ on his cross. Moreover, having your arms open is a gathering, opening attitude. This is the message of the greatness of Jesus trying to keep the world in his protective hands.